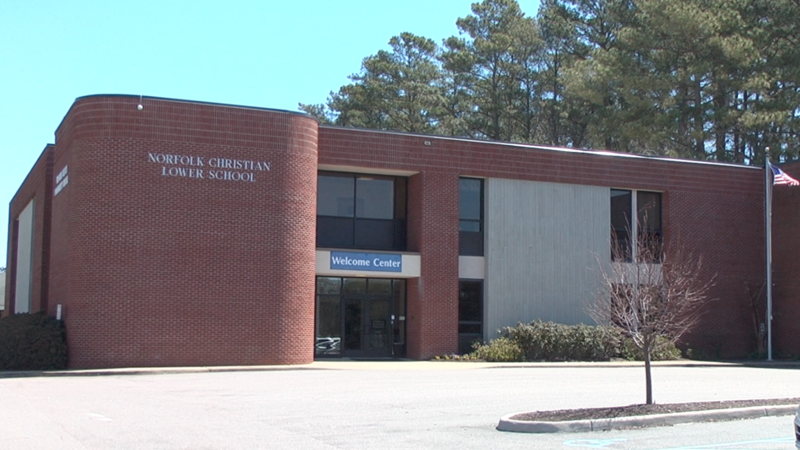 Find the challenging academics and caring teachers you expect from Norfolk Christian in this smaller-environment Lower School at the beach. Located on Laskin Road between Hilltop and the Oceanfront, our Beach Campus is known for its warm, strong community and for exceptional preparation in the classroom. As pioneers of Expeditionary Learning, Beach Campus students learn to be advanced critical thinkers, problem-solvers, and world-changers, and are heavily involved in local partnerships to better their larger community.